Every business and individual must file a tax return, not everyone is aware that you can now file a tax return online. First, what is tax?Tax is a percentage of your total income that is paid to the government who, in turn, use it for providing services to the public. Such services may include rail transportation, building of better roads and building and looking after many public places and utilities. Secondly, what is a tax return online? A tax return is where you lodge a form that has all your relevant income and / or business details, to the government and they assess whether or not you have paid enough tax. In most cases, you may receive a tax refund, which is a refund of the monies you have overpaid for tax. A tax return online is where you lodge this form with the relevant details to the government, online. For most businesses and individuals, tax time can be frustrating because of all the paper work and data collection it involves. A great idea is to hire an accountant to take care of all that for you. This way you can carry on with other important tasks, like running your business. Tax rules can change every year and it is difficult to keep track of these changes. An accountant will be up to date with any new taxation laws. It is important for the tax return online to be accurate. Filing tax returns can be stressful and time consuming if you do not know what you are doing. An accountant is the best one to advise you of all the tax deductions you may be entitled to. You may have more difficult issues like refiling tax or paying off a tax debt, to take into consideration. An accountant will know how to handle all of this. Hiring a tax accountant can be the best decision you make for your business when it comes to filing a tax return online. They are experts in their field and can help you with any major financial decisions for your business. Ask around. This could be your best bet when it comes to finding an accountant for your tax return online. When asking for referrals,it is better to ask people who have a similar business or tax situation to you, about their experiences with particular accountants. Do your research on any accountants that you may come across for your tax return online.Check out their website to see what experience they have, how long they have been around and what services they offer. It is always good to read the testimonials on their sites as well. What licenses or qualifications do they hold? How many years of experience have they had? Do they specialise in Tax accounting? Have they handled other clients with a similar tax situation to yours? How long does it take to finalise all the end of year taxation requirements? Tax time is a very busy time of the year for accountants. Make contact with an accountant well beforehand so that you both have plenty of time to sort out all of your taxation affairs. This will allow for a much smoother transition when they lodge a tax return online. 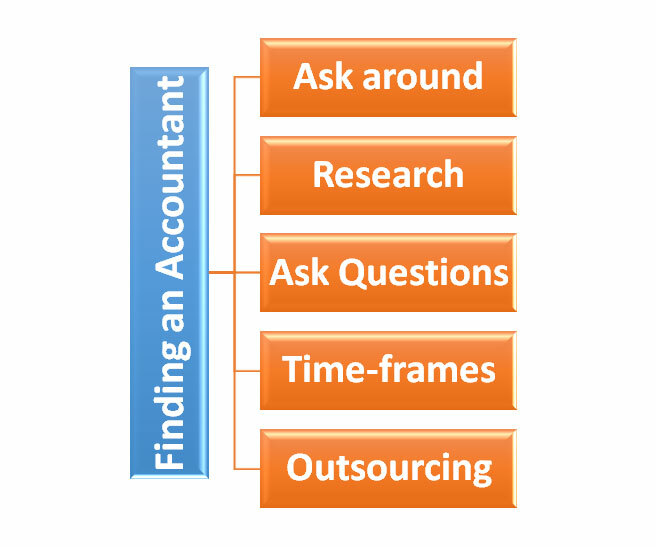 Some tax accountants may outsource part of their work to a third party. You may, or may not be comfortable with them sharing your information in such a way.Make sure you ask them whether or not they will be doing all the work to file your tax return online. 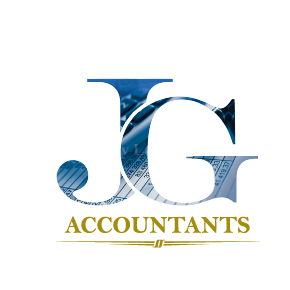 Tax accountants come from different backgrounds and each will have their own efficient way of handling tax issues. 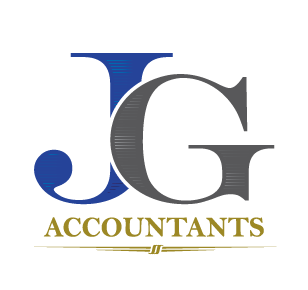 The idea is to find an experienced tax accountant like JG Accountants who can not only help with your tax return online but also provide you with assistance and advice regarding all your financial needs. With their simple and easy to follow steps to file your tax return online you need not worry and stress about taxes anymore.